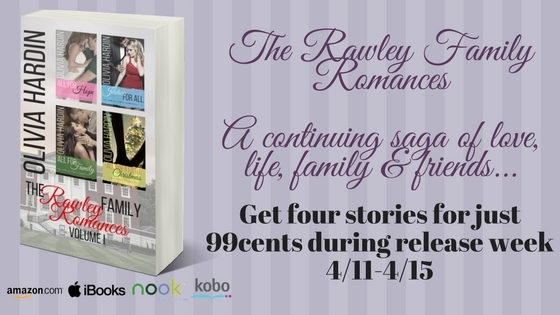 From USA Today Bestselling Author Olivia Hardin, for the first time ever, three Rawley Family Romances plus a bonus short all in one collection… and it’s just 99cents for a short time! Kidnapping a baby wasn’t something Hope ever dreamed she would do. But she’s been burned by the legal system before, so when the court places her friend’s child into the custody of an abuser, she takes matters into her own hands. She steals the baby and fakes her death, hoping to make a clean getaway. She planned every detail, except one. Her high school sweetheart and best friend, who left her years before, sees her at a gas station. Hope thinks all is lost, until he offers to help them. Brennan had always been the love of Hope’s life, but he never wanted to be. She knows she cannot depend on him for long. However, as each day passes, it becomes painfully obvious that she is in way over her head. She goes with him, intending to keep him always an arm’s length away to protect her heart. But being on the run together sparks the old flames that once burned between Brennan and Hope. Families, friends, and lovers must band together to save an innocent baby and a daring woman or both of their lives will be destroyed. Together, they’ll do it all for Hope. Kay Rawley has plans. She might be the second child of an earl, but she wants a life away from her father’s estate in New Durma. She wants a life apart from her family’s name. Becoming a lawyer was a bright, shiny object she just couldn’t resist grabbing. Her classes are complete, and all she has to do is pass the bar to get permanent employment at the Dallas law firm where she’s been interning for the past year. 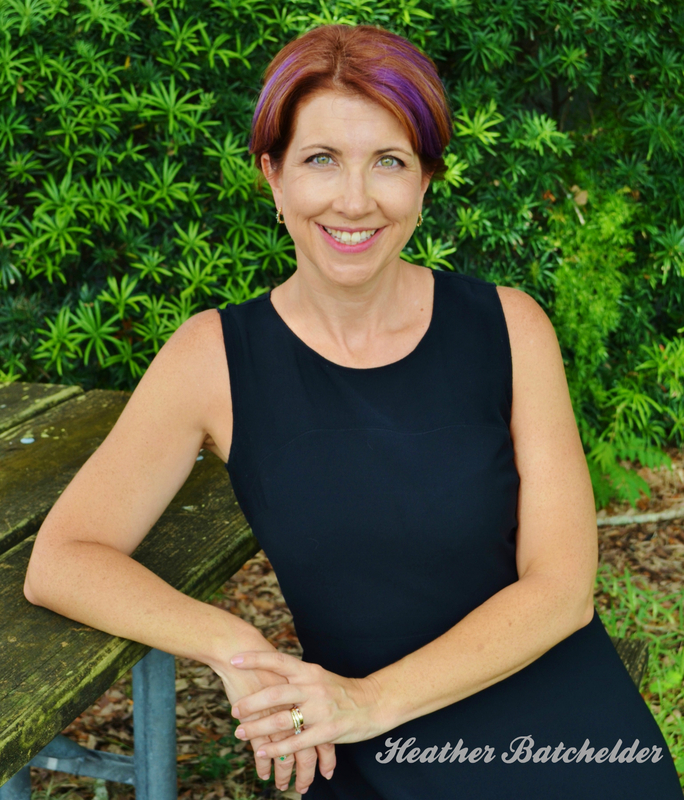 Kay’s been on Audrick Van Buren’s radar since the day she walked into his classroom two years ago. That admiration only grew when she came to work for his firm. But if there’s anything he recognizes, it’s a woman who’s driven–and Kay is definitely one. It’s all he can do to keep his distance and allow her the chance to come into her own. What Van doesn’t know is that someone else is watching Kay, too, and if he doesn’t step between them, that person might not only derail her career but threaten her very life. Wedding bells will soon be ringing in the Rawley family, but gearing up for Van and Kay’s nuptials revives old insecurities for Kay’s sister-in-law Meg. When she learns that her ex-husband is asking for her from his hospital bed, Meg must confront the painful memories of her past. Family is everything for Jeremy Rawley. Most important is the one he and Meg created together. But their beginning was tangled in memories he wishes his wife could forget for good. A call from her past brings them back to a place he thought they’d never have to be again. Former police officer Robert Guillory’s life has changed since he arrested Hope Rawley for kidnapping. Only his closest friends knows about his last case before leaving the force. Eva Lipton is one of those close friends, but she’s been trying to get even closer ever since his retirement. When the chance to work with him on a church theft drops into her lap, she doesn’t hesitate to call on him. Can a little holiday miracle give Eva the Christmas gift she’s been hoping for?